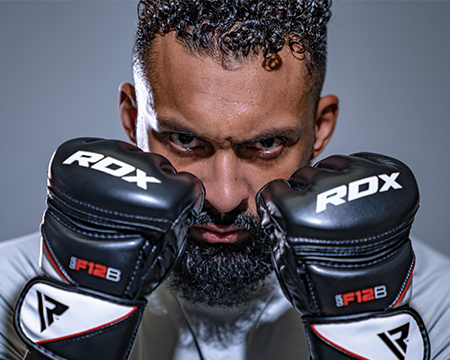 RDX MMA gloves—designed for fighting pleasure. 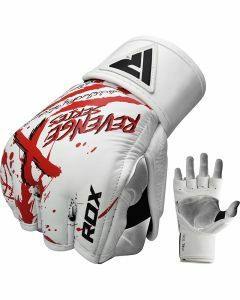 Our gloves are strengthened with high-quality leather material for longevity. The ideal glove padding is manufactured to deliver strength and maximum fist protection. 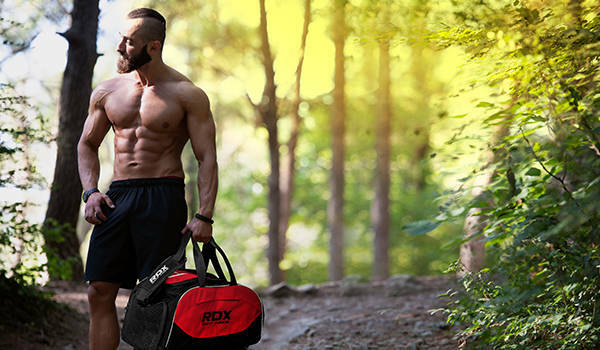 Perfect EZ hook & loop closure assists in stabilizing your form while offering snug fitting. Enhanced moisture management system keeps your hands dry and odor free.